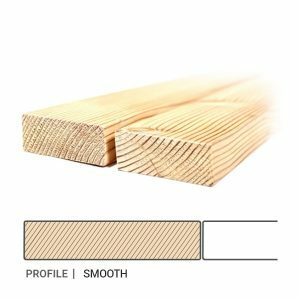 When choosing a material to create outdoor or indoor decking; beauty, strength and all-weather performance are important. 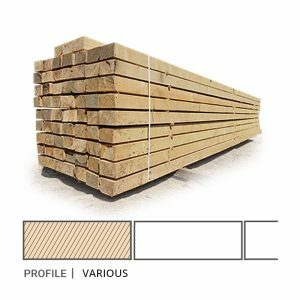 High performance Siberian Larch Decking will stay flat and not warp, split, swell or be affected by fungi, water uptake or rot. 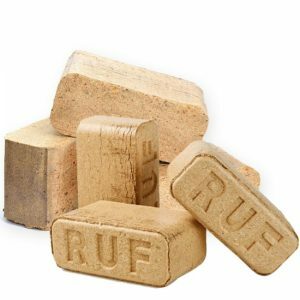 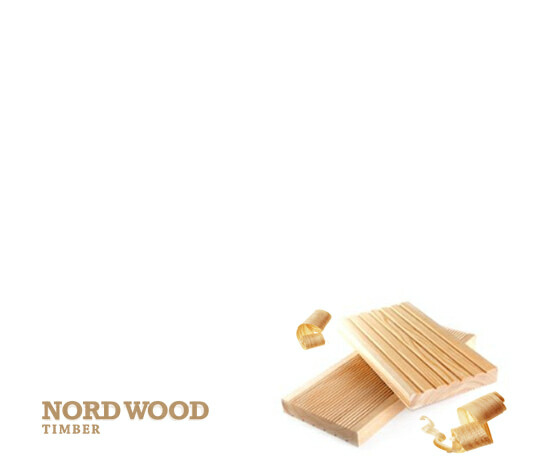 It is also crucial that your decking material is non-toxic and therefore totally safe for adults, kids and pets. 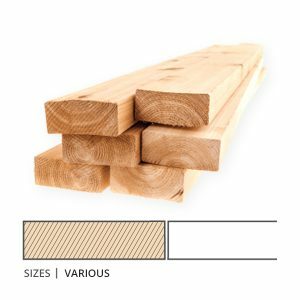 Siberian Larch wood decking meets every one of these exacting requirements. 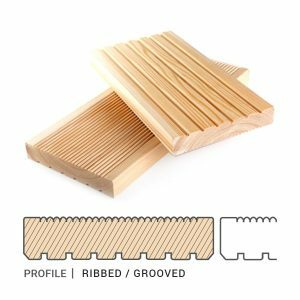 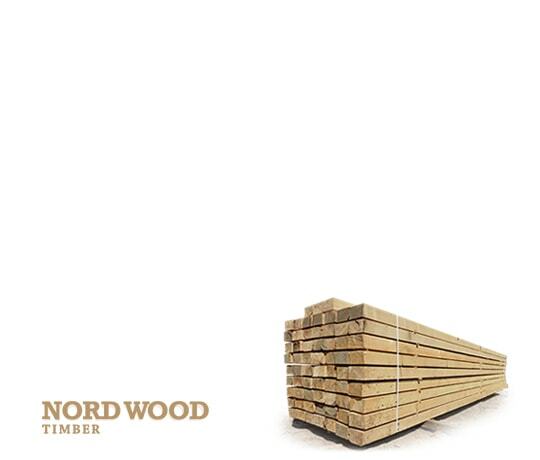 All these features combined mean that Nord Wood Timber produces decking which is both long-life and low maintenance which few other decking materials are able to offer. 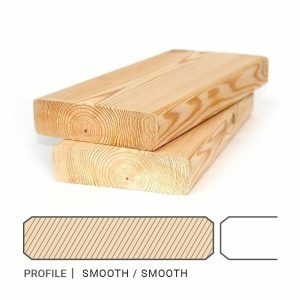 The extensive use of Siberian Larch cladding or decking wood is a great key element to any architects’ design. 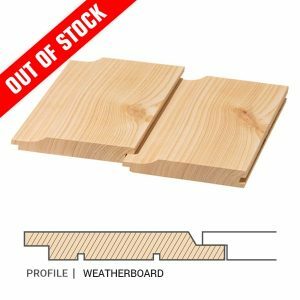 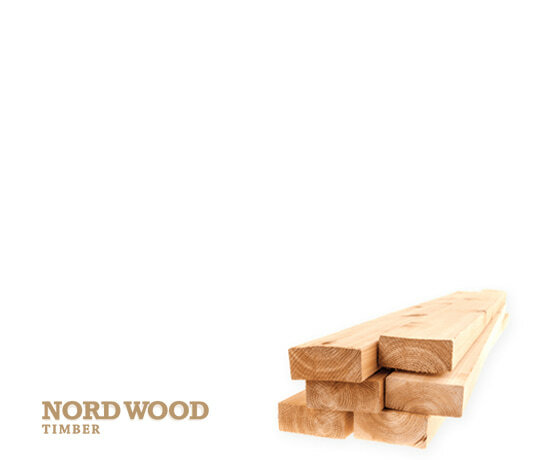 However, even in a flood zone, surrounded by threes, water and constantly exposed to a high moisture content in the air, you need to find a wood that they could be confident would deliver durability, dimensional stability and aesthetics.  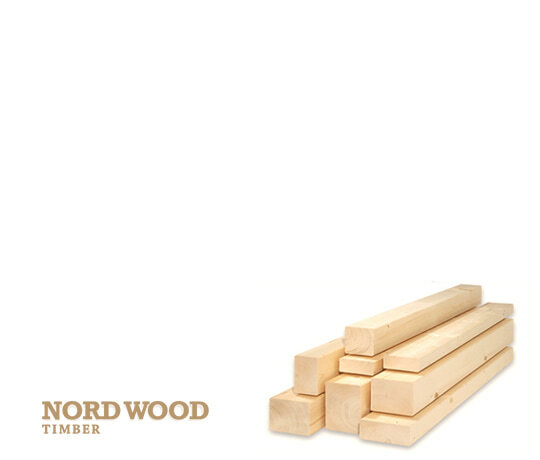 Nord Wood Timber has a perfect answer.